Simple and sweet, this display shows you care. Reserve one today. 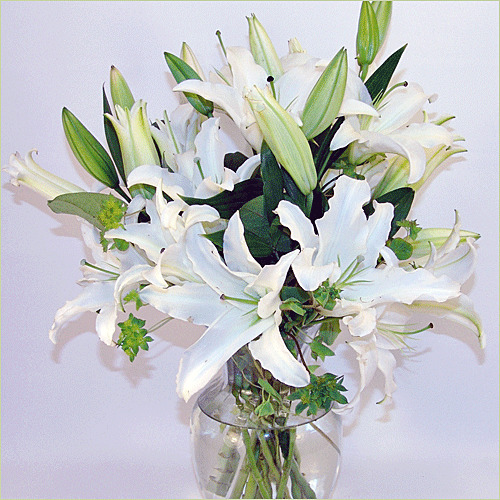 Standard Display includes 8 stems. Deluxe Display includes 10 stems. Premium Display includes 12 stems.